Fort Telecom has been a partner of MAN in ERA-GLONASS project since 2015. Over this time, thousands of trucks and buses manufactured in Europe have been equipped with FORT-112 EG tracking units. At the end of 2016, the first FORT-112 EG eCall device with BIP-02 user interface unit and a speaker manufactured by Fort Telecom was supplied to MAN production line in Munich. This device has an emergency call button and a speaker to provide communication between the driver and the emergency service operator. 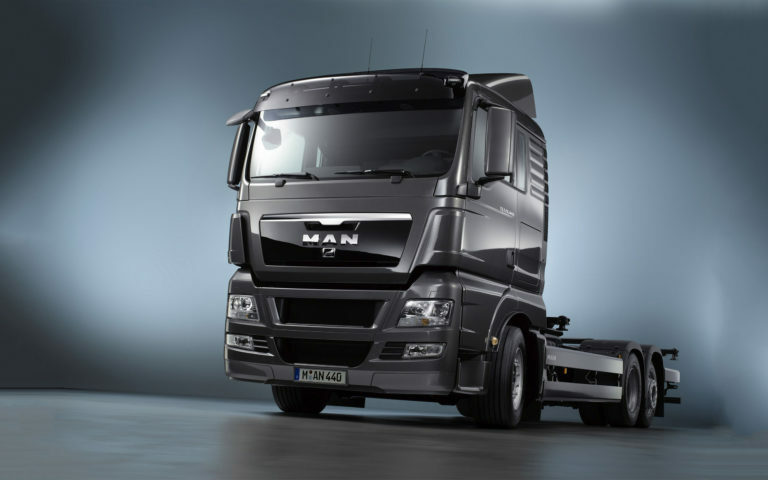 For two years, MAN trucks were equipped with a standard set of components – an on-board unit, an external connection wire, a user interface unit and a speaker. July 2018 was a turning point in this cooperation. MAN speaker was certified in a laboratory to operate with FORT-112 EG on-board unit and BIP M1 compact user interface unit. It was decided to use a new type of speaker, because it is integrated in the vehicle design – the speaker is located in the right door of the vehicle. The truck passed a number of acoustic tests and rollover tests, which confirmed stable operation of FORT equipment and the new speaker in these extreme conditions. Now, on-board units with the new speakers are installed onto TGS, TGX, TGL and TGM series MAN trucks. At least 3000 trucks will be equipped with the new system every year.